incredible content for the world’s biggest brands! 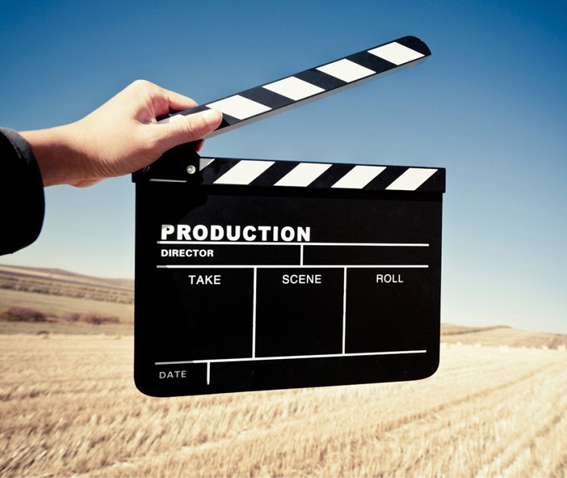 The value of video cannot be understated when it comes to modern marketing. Views of branded video content on YouTube exploded by 99 percent from 2016-17, while it rose to 25 percent viewership on Facebook. Meanwhile, a video on Twitter is six times more likely to be viewed than a photo-based tweet. Add to that the power of television advertising or electronic press kits, and you’ve got a whole lot of avenues to explore. Not every business has their own in-house video production studio, though. Which is lucky for us, because we’ve formed our bread and butter to be based on impressive video production services for Australia. Based in Brisbane, we provide solutions to brands across all major capital cities – including Sydney, Melbourne and beyond. By enlisting the services of a digital marketing firm like tprmedia, you’re given access to all of the latest equipment, editing software and experienced staff to go with it. It’s our passion to the deliver the right messages, to the right people, so let us show you how. Are television commercials still a worthwhile investment? Over the last decade, we have seen traditional free-to-air television channels disrupted by the rise of streaming services. That includes paid streaming services like Netflix and free services like YouTube, which have taken large chunks of the viewership and advertising spend along with it. So the question needs to be asked: does advertising on traditional television still work? The answer is yes. If you’re looking to power up your visual content, but aren’t sure how to best be seen, the experts at our video production agency are well-versed in craft high-quality TVC campaigns that impress. With years of experience in the industry, we’ve help a long list of clients across Brisbane, Sydney, Melbourne and wider Australia to land in front of their audience, through visually enticing video productions that do more than just sell. Impressing prospects to become loyal clients and customers, our work is the reason we continue to do what we do: we help business build an unparalleled following. Facebook : The latest research shows that there are over 15 million active monthly users on this platform, with roughly 60 percent of the Australian population busy contributing to this channel. Half of this audience log onto Facebook every day, making it the dominant platform for showcasing video content to extended audiences. Facebook’s video advertisements are also effective, allowing brands to take advantage of 71 percent of consumers who feel these tactics work better over other forms of advertising. YouTube : Like Facebook, YouTube has an enormous domestic audience. Over 15 million unique Australian visitors visit the site or app per month, consuming their favourite viral videos and brand advertisements along the way. On average, consumers are watching 10-20 videos daily – a huge opportunity for exposure for brands looking to tap into the space. Instagram : Traditionally the domain of images, video is slowly taking prominence on this channel. With 9 million people using the platform in Australia on a daily basis, it is an important avenue to keep in mind when you’re looking for video distribution methods. The good old media release or press kit used to be a static, word-driven marketing strategy. In 2018, more and more electronic press kits are floating around the marketing sphere, backed by visually appealing videos that entice target audiences. These multi-media releases offer the ability to feature almost limitless amounts of information, including details on your company, your staff, accolades, fact sheets and more. Best of all, they’re not the kind of marketing material that will land in the drawer of a prospect and never see the light of day again. They’re hard-hitting, engaging collateral that you can reuse time and time again. At tprmedia, we’re well-versed in crafting impressive EPKs to add to your brand’s marketing lineup. 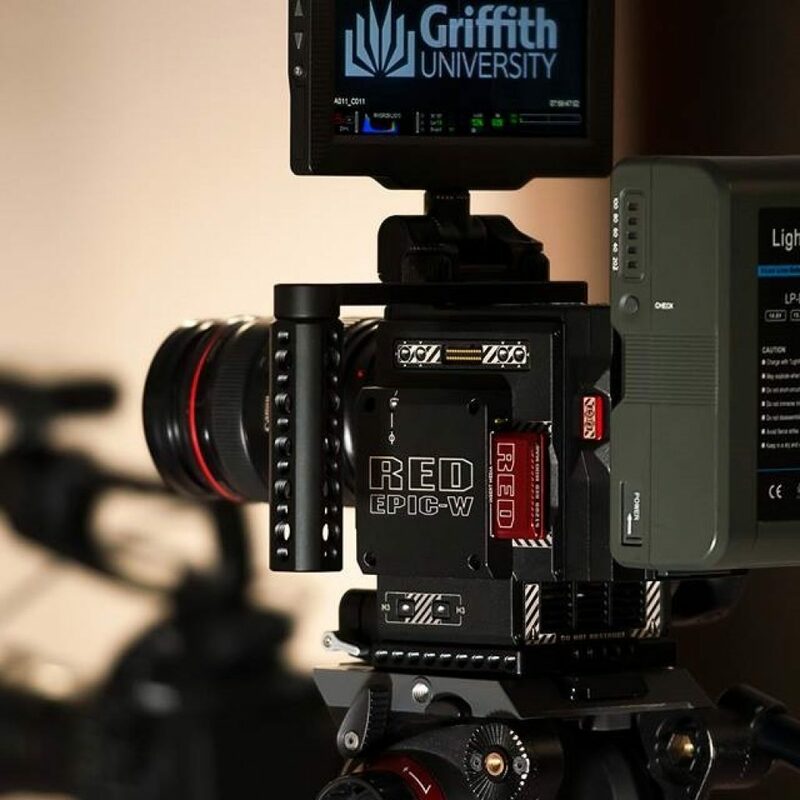 Complete with expert video production services for brands across Brisbane, Sydney, Melbourne and Australia, we’re here to put your biggest messages in front of your most important audience. Backed by our own in-house cinematographers, we create commercial-grade (they like to call it Academy Award quality) video productions. With a team behind him that’s backed by all the latest technology, our video production agency is the go-to for TVCs, social content and other visual projects. Best of all, each of our services are designed to add a bit of ‘oopmh’ to the marketing campaigns of our clients, so we stay well away from cookie-cutter approaches that don’t meet your main objectives. Through compelling video content formed off your passion and ours, we’ll help you be seen in all the right ways. Contact tprmedia today to speak to our experts about our video production services for Brisbane, Sydney, Melbourne and beyond. Call now on 1800 896 599.